Flagstone patio’s make for one of the most beautiful outdoor living spaces. We are going to share design ideas that incorporate various amenities onto flagstone patios. 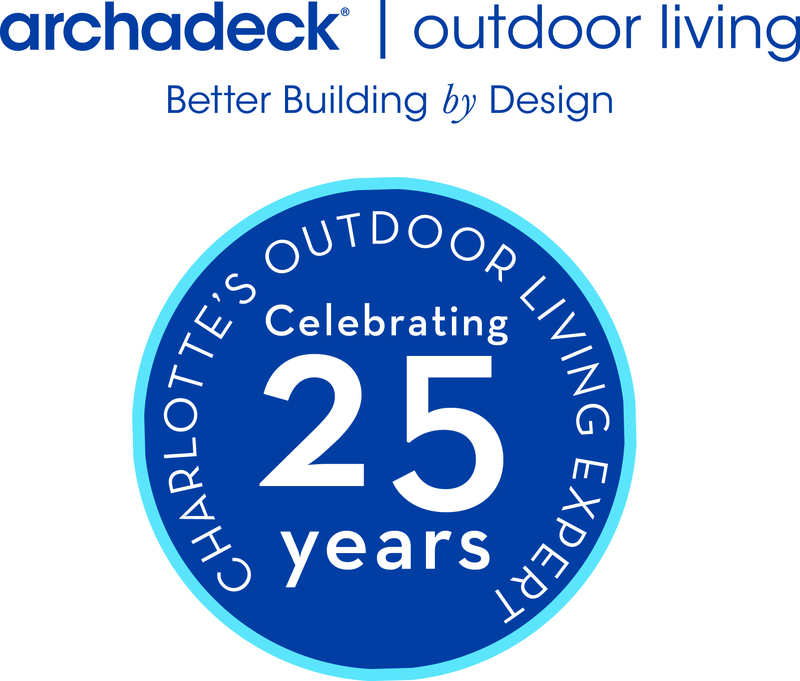 Archadeck of Charlotte has been designing and building outdoor living spaces for nearly 30 years in Charlotte. Take a look at the photos below to get some good insight for color and design! Flagstone is being used above as not only a patio but also inside a screen porch as well as a stairway leading down to a patio. In the above photos, you see a variety of colors that can be selected from even though these are a natural material that are harvested from a quarry. See where it serves as a patio to support an outdoor kitchen. There are two examples above of where the flagstone is used as a patio for outdoor fireplaces. This is a very versatile and exquisite surface. Click to see our stone patio photo gallery.